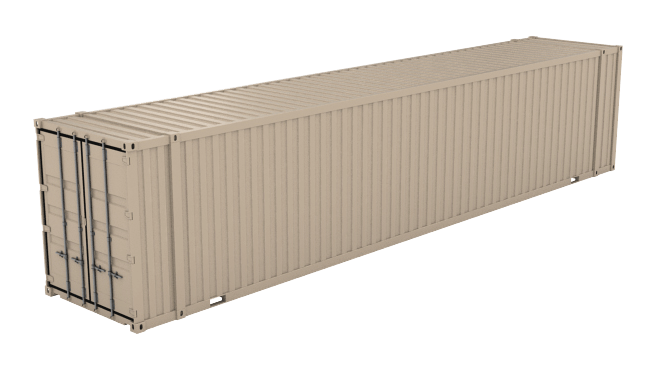 Connects you to our local, national and international direct container inventory. You get the lowest possible price and the best delivery terms available. Plus, our iron-clad marketplace protection policy ensures that your container arrives safe and sound along with your complete satisfaction. No one beats our prices or our service! 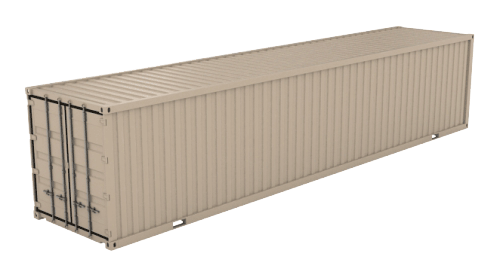 We began as a group of nerds determined to revolutionize the shipping container industry. We liquidated our savings, purchased the world-class Shipped.com domain name and created an efficient marketplace to help buyers learn about shipping containers and purchase them online. 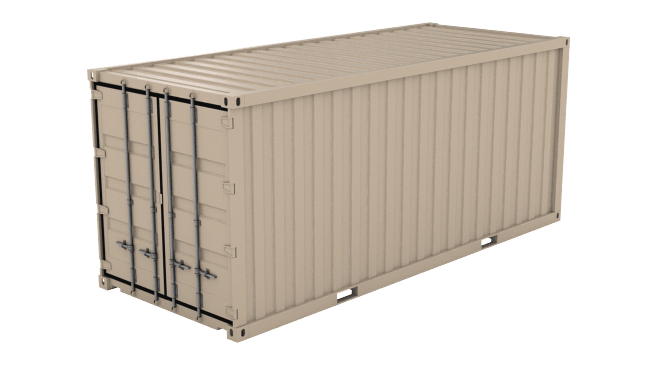 Later, we expanded to offering rent to own shipping containers and we figured out how to push the cost of containers for sale down to wholesale levels. You're going to love our direct checkout using the latest digital shopping cart technology and our friendly support staff is available 24/7 for your needs. 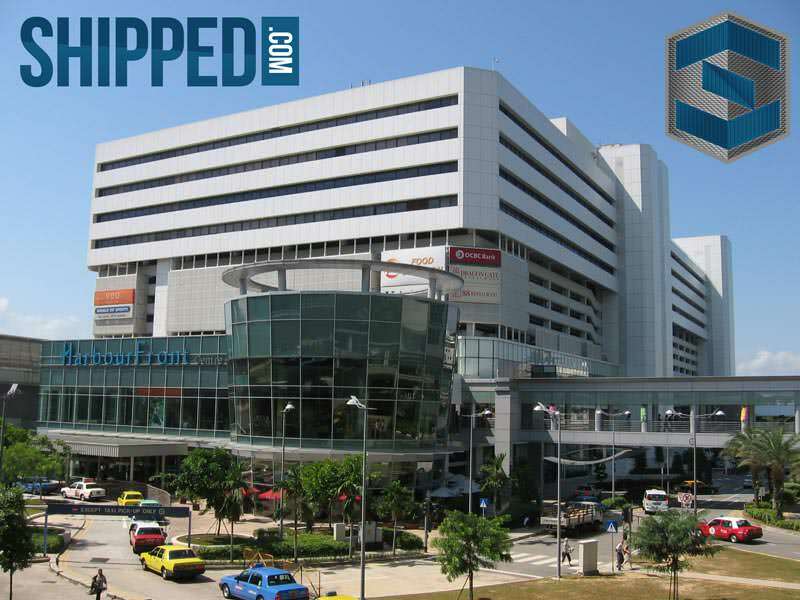 We're very proud to have grown into the world's largest shipping container marketplace. A special thank you to all our customers - your loyalty, business and friendships are greatly appreciated. 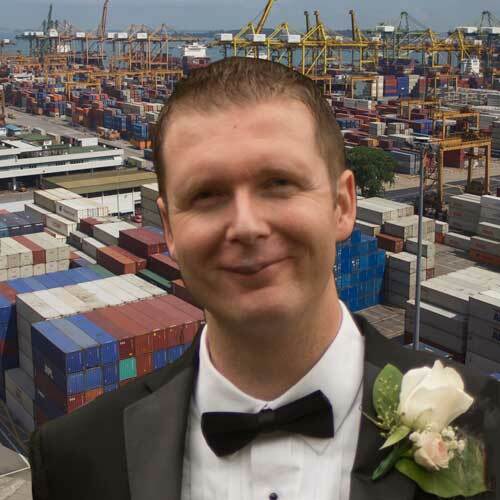 Luke's experience in the Australian mining industry was the catalyst to get involved with shipping containers. He wears a lot of "hats" around here, supporting everyone on our team. Caroline spends her days coordinating with our logistics partners. 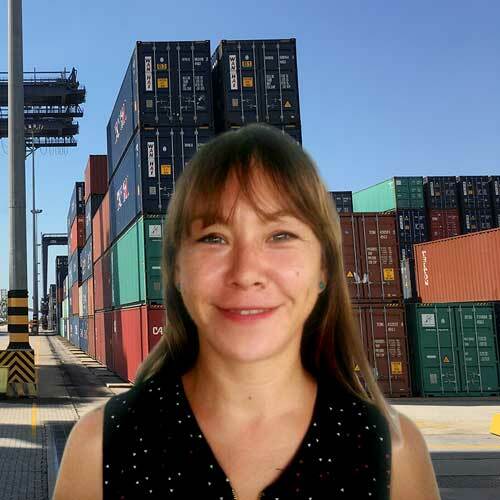 Her excellent attention to detail ensures that our customers receive their containers on-time, everytime! Linda is a sharp go-getter with a background in international trading. 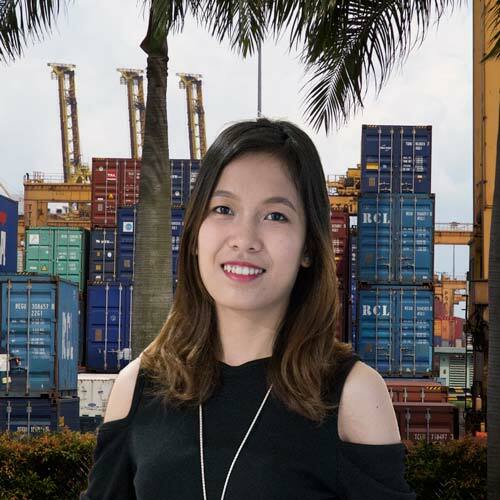 She's able to assist you with delivery of cargo-worthy containers, new one-trips or coordinate your home/business storage needs. 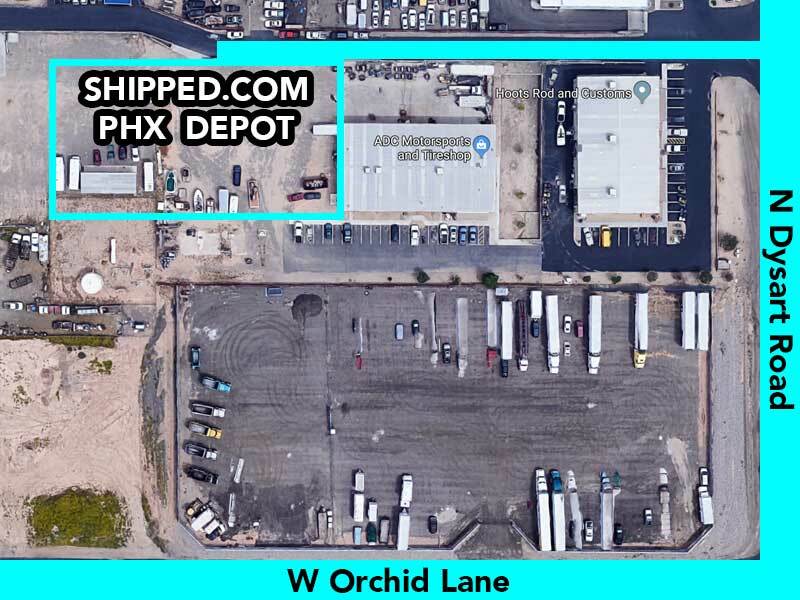 Through the use of proper planning and efficient automation tools, Bill works to ensure that all of our customers orders are properly fulfilled and delivered to their destinations on time. 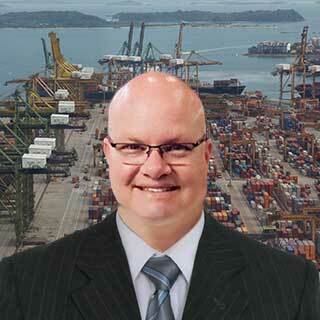 Karl is an intermodal industry expert. 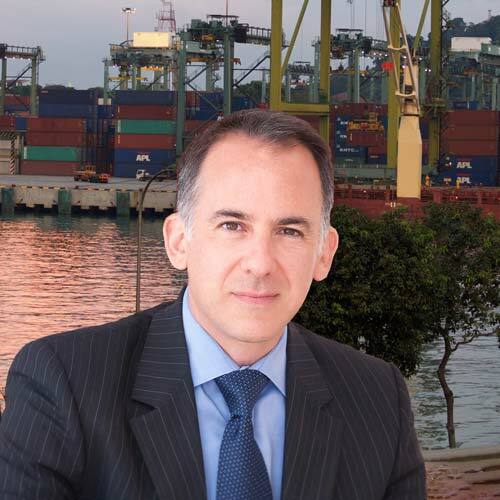 He forms lasting relationships with our shipping container customers worldwide. He's open to assist in every way possible so that you have a positive and fulfilling shopping experience. 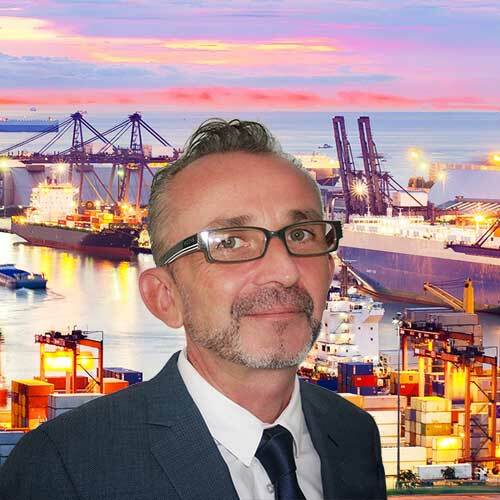 Paul has 35 years of sales experience and is a top producer in the shipping container industry, where he specializes in new, used and rent to own units. He is knowledgeable and available everyday, to help get you a great deal and answer all your questions. 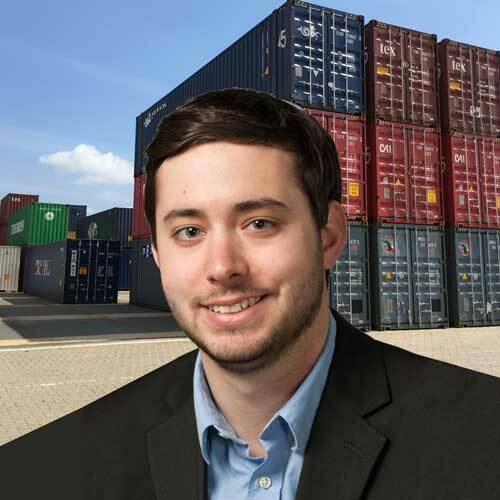 Zach has decades of sales experience and is a leader in the intermodal industry. 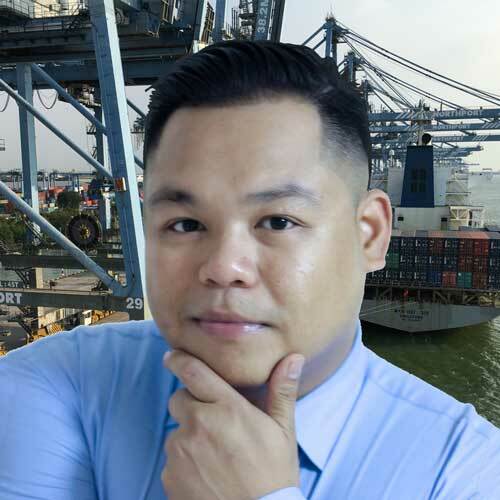 He's helped buyers purchase 1 unit at a time and also put together large bulk purchases (with financing) for shipping container storage facilities. Let's chat! Jae is originally from Brooklyn, NY. 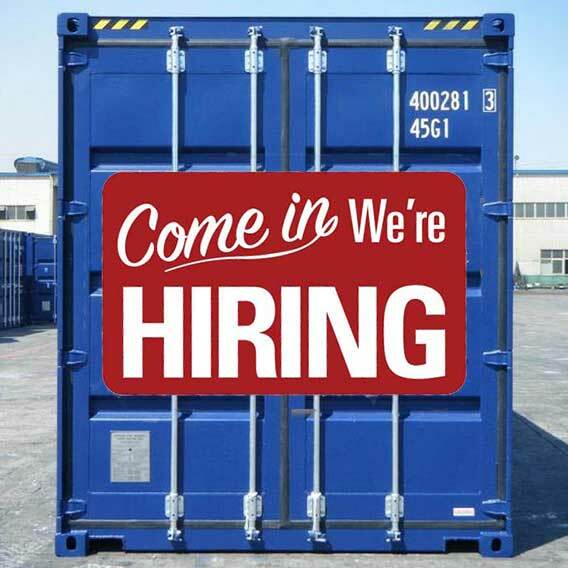 He previous managed a pharmaceutical company and now works full-time to help people with all of their home, project and business shipping container storage needs. 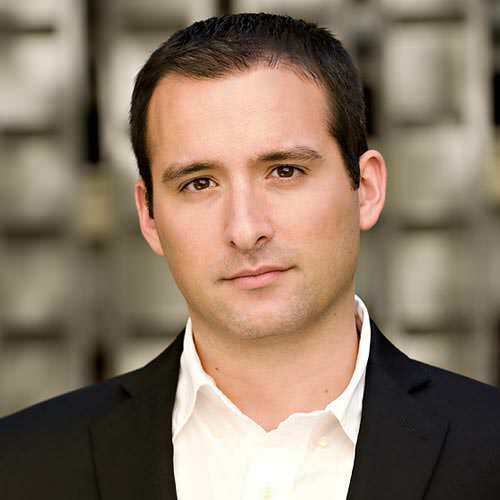 Jason is our leader and chief internet developer. 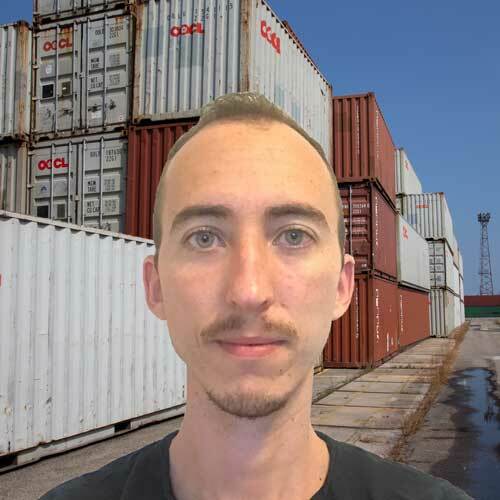 He has created multiple startups and built tens of digital products before making shipping containers his full-time passion. Lucy is smarter and better organized than the rest of us so she's tasked with the incredibly important task of making sure our accounts are paid and our books are kept in order. Greg is a people person. 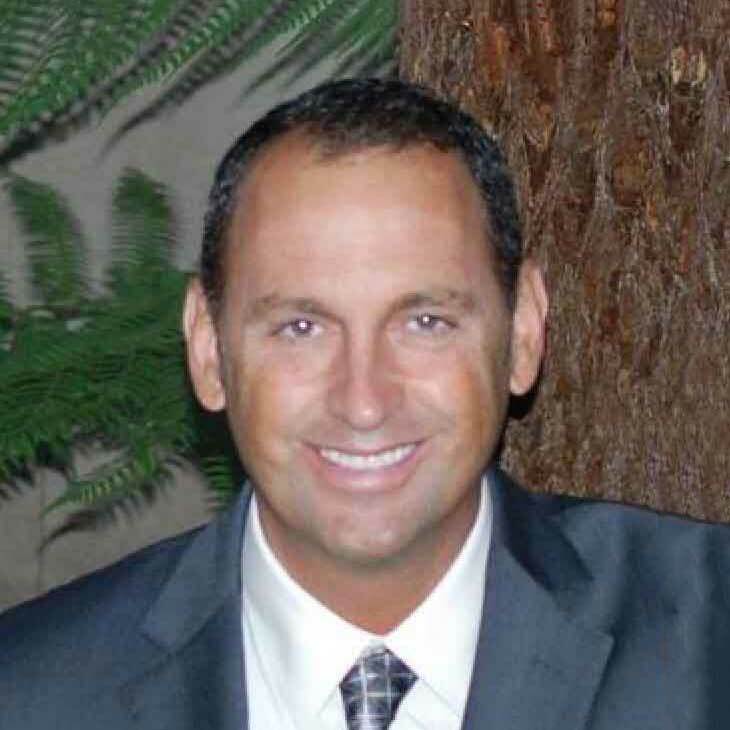 Having worked in the finance business for 20+ years, he's a master at solving problems and being nice to our valued customers. 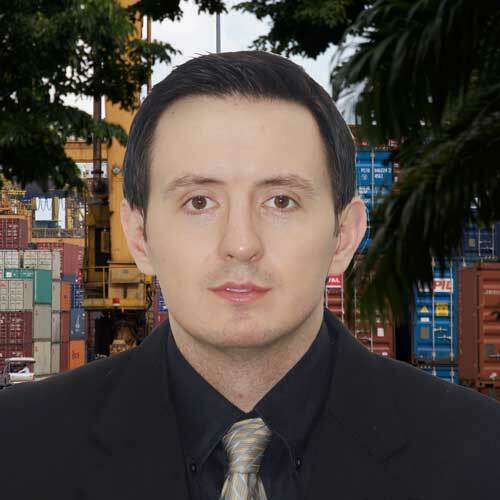 Diego's background as a former debt collection officer makes him an expert at facilitating our customer's container leasing needs & approving rent-to-own orders. Steve is Shipped's biggest spokesperson. You can connect with him on our Blog, our social pages at Twitter, Facebook, etc. 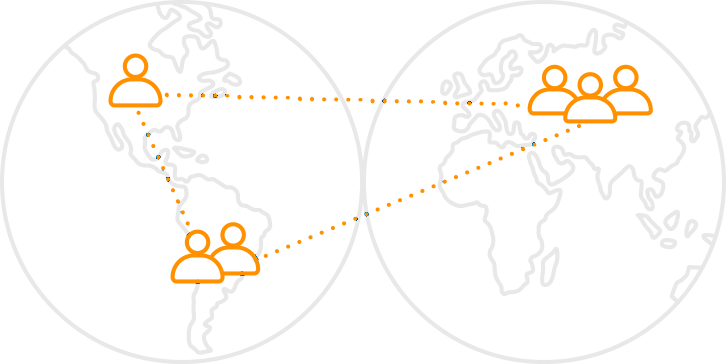 and also via our press releases and media mentions. Interested in starting or continuing a career in the intermodal industry? We've got a wide range of exciting work available for skilled candidates. Start a conversation today!